Kinetika Bloco was chosen to represent London as part of the Beijing 2007 Olympic Cultural Festival, working with Jeanefer as choreographer, Kinetika’s Artistic Director, Ali Pretty as Designer, and Mat Fox as Musical Director. 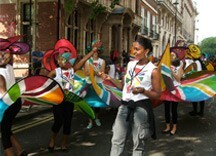 The Mayor of London invited Kinetika, the leading UK carnival arts company, to participate in the Beijing International Youth Festival in China, which ran from 11th to 16th July 2007. Thirty-five London based costumed participants, aged between 14-24, performed Imagination: Our Nation. The performance was inspired by Nobel prize winning Derek Walcott, and explored contemporary cultural identity over the next seven years, with the capital, London, as the focal point. 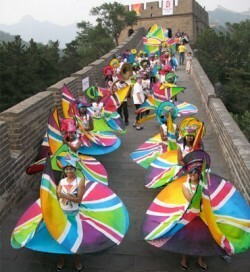 Performances took place on the Great Wall of China and Tiananmen Square. The trip, supported by the Mayor’s Office, saw youth representatives from across the globe, come together with the to share and connect with each others’ cultural journeys. 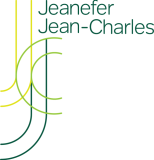 The many diverse cultures that co-exist in London and it’s identity as a population of global citizenship finds a direct parallel with the Olympic sprit. 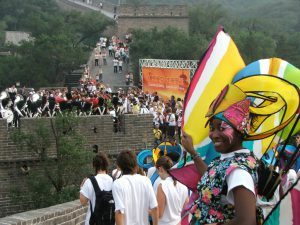 The International Youth Olympics enabled young people from the UK to learn about Beijing and Chinese culture whilst providing the opportunity to share their own culture practices. The Beijing International Youth Festival was organised by the Beijing Olympic Games Organising Committee, the Beijing Tourism Office and the District Municipal Government.